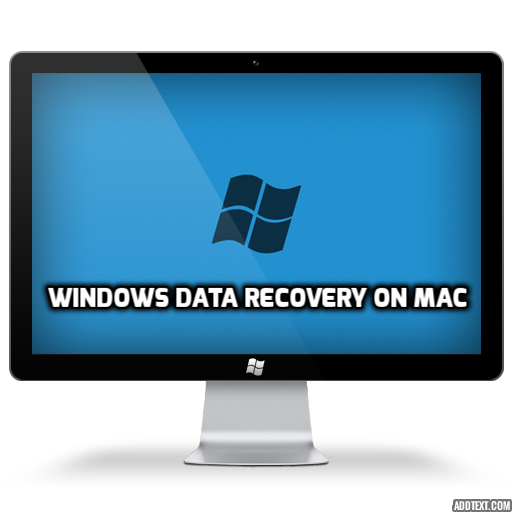 Can I recover deleted files from a Windows SSD on Mac Computer? 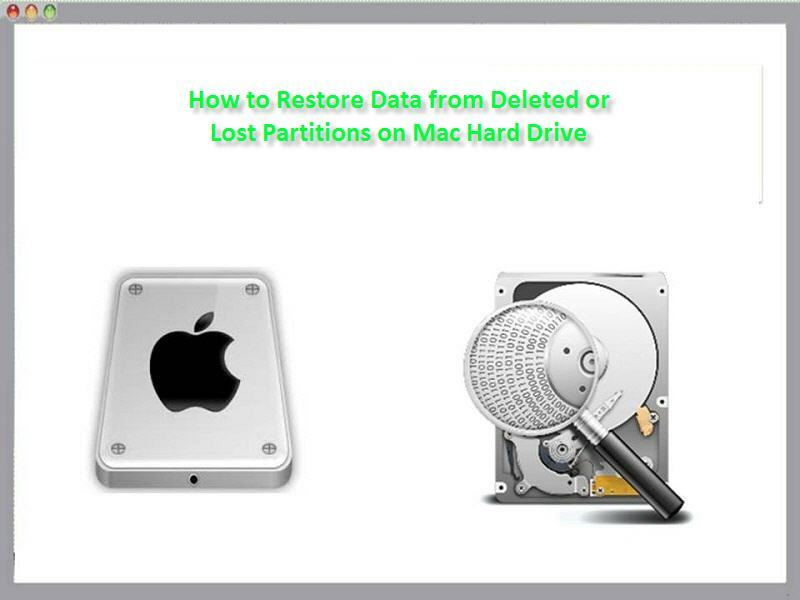 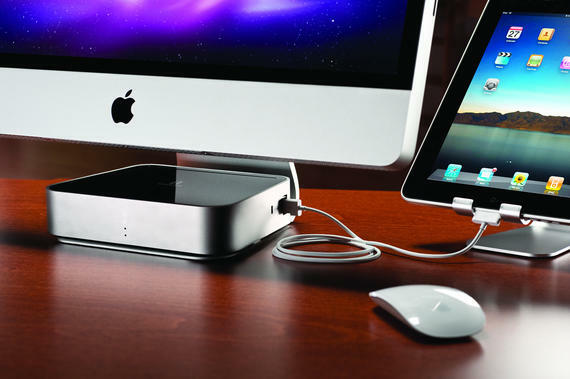 The purpose of this ‘how-to’ article is to let you know about the recovery of deleted NTFS files or corrupt PC drive restoration using a Mac system. 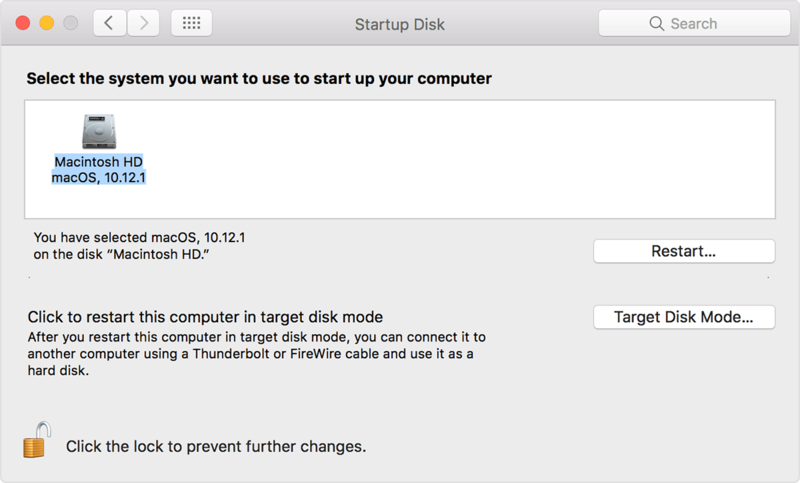 FSCK Command Ruined Mac Startup Disk after Flashing Question Mark Folder? 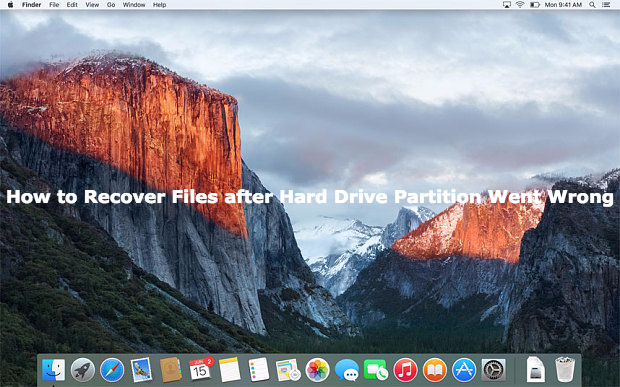 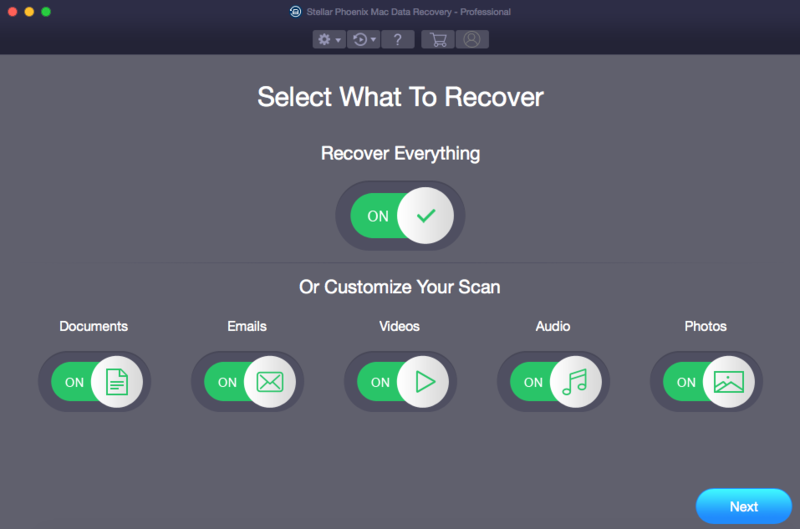 How to Restore Mac when Recovery HD Partition is Missing?